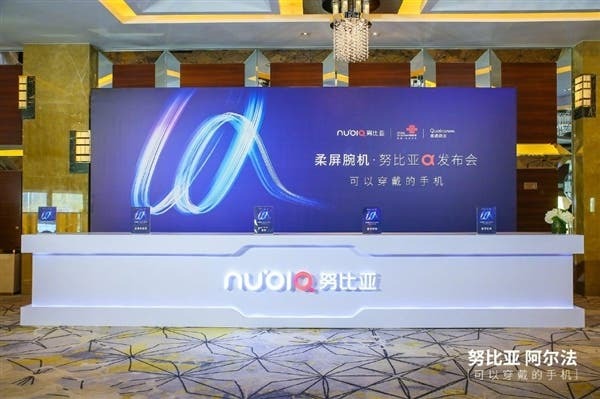 Today, Chinese manufacturer, Nubia, held a new product launch conference in Beijing, where it officially released the Nubia alpha (Nubia α) which is a foldable smartphone as well as a wearable. 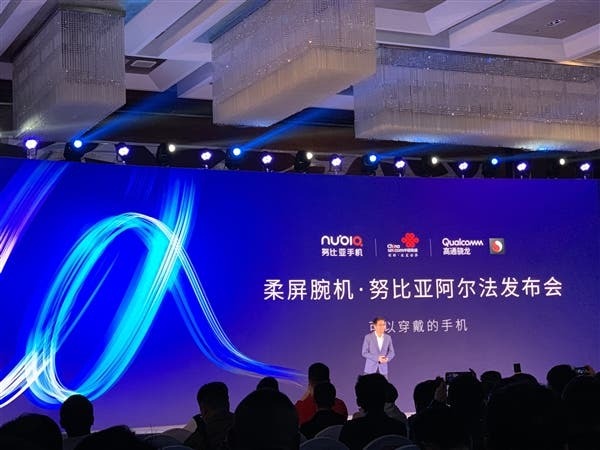 Ni Fei, general manager of Nubia smartphones, said that in the past few decades, technology has changed and developed, and people’s lifestyles have changed dramatically. From PCs in the early days of the Internet era to mobile Internet revolutions led by mobile phones, technology products are moving forward. More convenient and more powerful trends are currently active and the current smart wearables are not perfect. 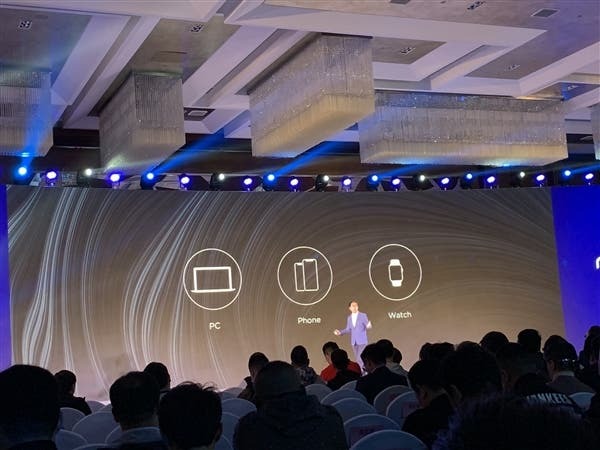 Ni Fei emphasized that the next generation of perfect mobile devices must have more powerful and convenient features. In addition to watching time, there are also unlimited functions, such as making calls, watching videos, taking photos, video calls, etc. At the moment, this perfect imagination is no longer just an imagination, as Nubia α has made it a reality. Nubian α is a foldable smartphone and a wearable. 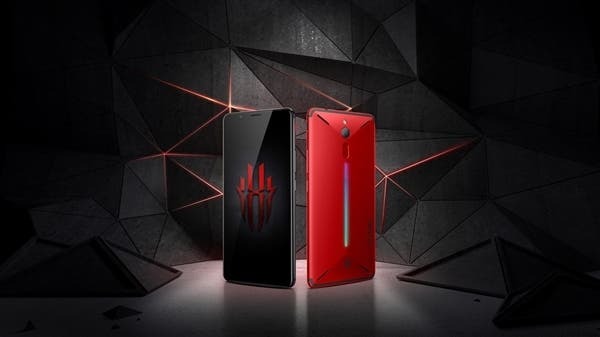 According to the official introduction, Nubia cooperates with Visionox to produce this beauty. After repeated experiments, it finally overcomes the reliability of bonding between the 11 layers of flexible screen bending. 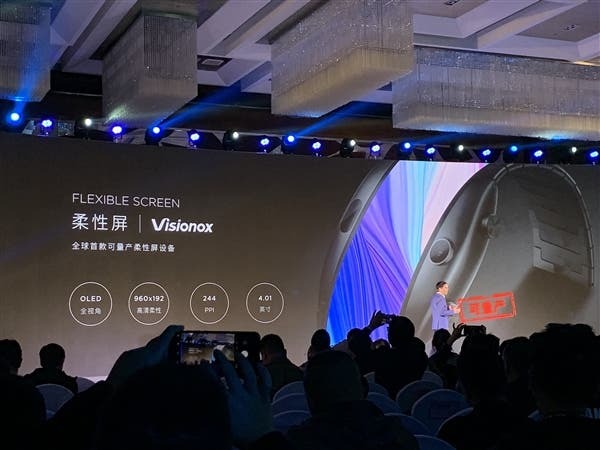 The extremely complex technical problem of allowing the displacement between the 11 layers to achieve bending is to jointly develop the first mass-produced 4-inch flexible screen and use it on the Nubian α. 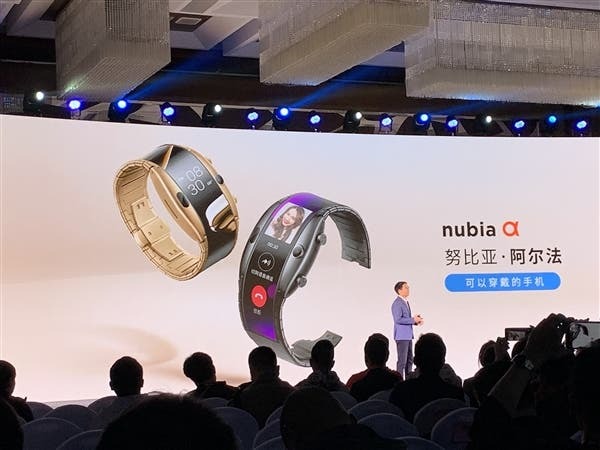 Not only that, Nubia α is the first of its kind and it comes with a PI protective layer, making the flexible screen surface more scratch-resistant and more reliable. It is powered by a Qualcomm processor and its 4.01 OLED display has a 960×192 resolution.